As Kristin’s husband, marketing director, webmaster and glorified gopher, I’m happy to announce that Rainbow Resource Center will begin selling many of her books. For you that have homeschooled for any length of time you are probably familiar with Rainbow Resource Center. For the rest of you, here’s the low down. Low down? Where am I? In a black-and-white gangster movie? Anyway…. According to their website they started in 1989. 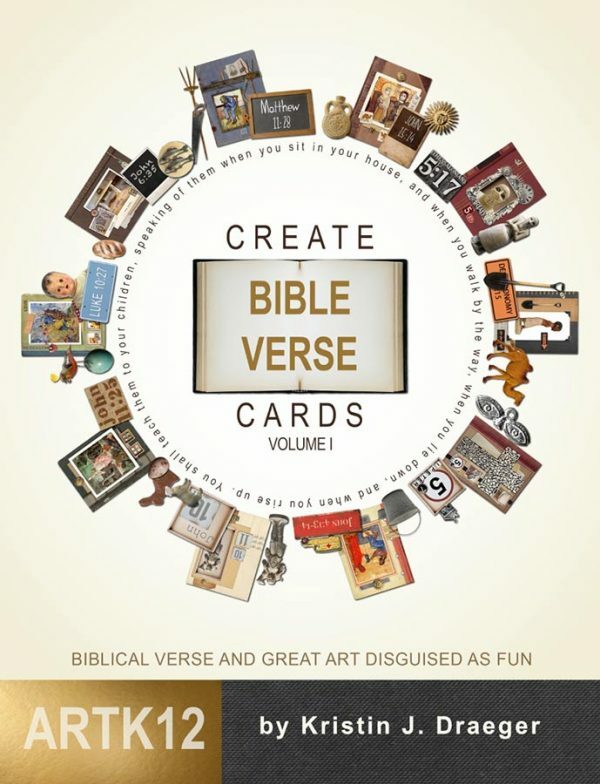 They send out a very large catalog and boast around 50,000 different products for homeschoolers. You can also buy products online. They were around before the internet and appear to have transitioned into it quite well. We are not exactly sure when the books will start selling there, but we will let you know both here and in our newsletter. Map Book Sets? No Way! Yes way! Rainbow Resource will be selling Kristin’s map books as a set. Woohoo! This is something we can’t do on Amazon. Draw Asia: Volume II just went up for sale, which makes six map books in all (By the way, this one is dedicated to me…it’s about time!). Kristin has plans for three more. 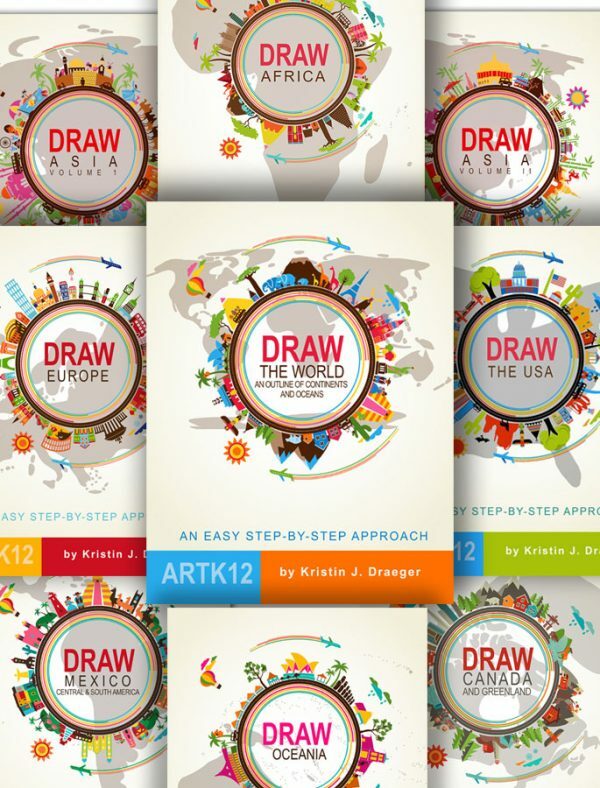 Two more to finish the world and the last one will be called: Draw the World which will focus on all the continents and drawing the world as a whole. Exciting times here at ARTK12. Thanks to all of you who have been using and purchasing Kristin’s books. We are grateful for the kind words and terrific response the books are receiving. View Draw Asia Volume II is On Sale Now! »« View ARTK12 Goes to Texas! I looked up the map book set on Rainbow Resource and “results could not be found.” I called their phone number and found that you can do a “quick search” in the upper right-hand corner, type ak12dw into one of the boxes that pops up, and it does pull up the set that way. Just wanted to share in case anyone else is looking for the set and is unable to find it on that site. Thanks, Melissa. 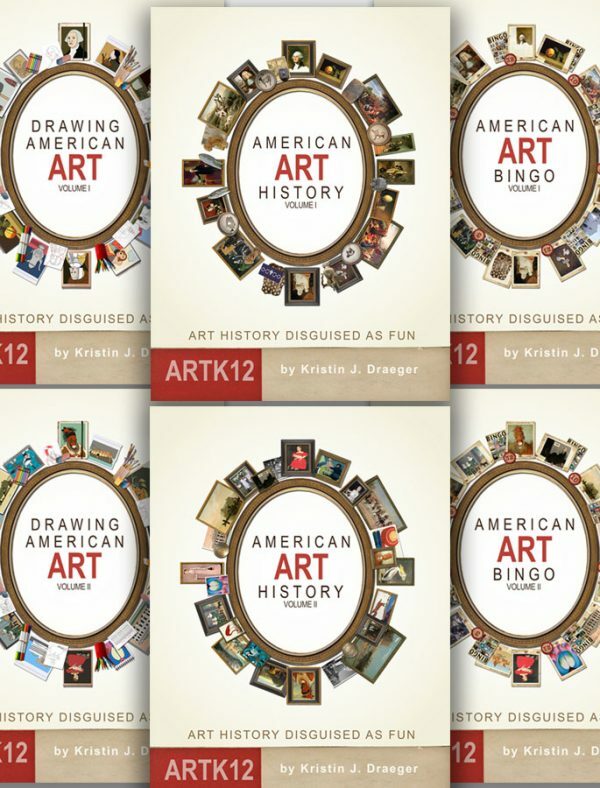 Here’s the link for anyone who needs it: ARTK12 Map Set at Rainbow Resource.